MADISON — Gov. 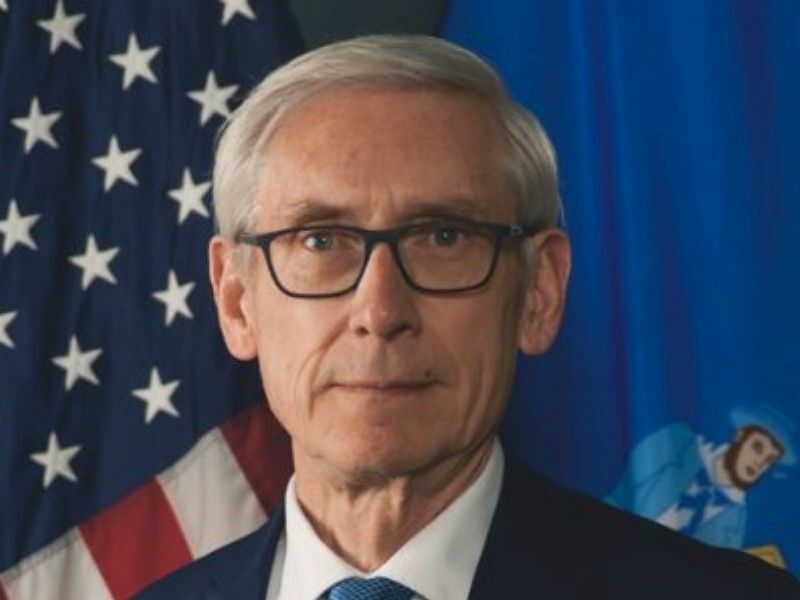 Tony Evers announced today that the Centers for Medicare and Medicaid Services (CMS) has notified the Department of Health Services (DHS) that it approved a 10-year extension for the SeniorCare prescription drug program. The news comes just after CMS announced it was granting a temporary extension through the month of April. "Folks in Wisconsin have said repeatedly that they are concerned about the cost of prescription drugs. That's why my budget is bringing transparency and accountability to drug pricing and why we've worked hard to protect the SeniorCare program. I know how much Wisconsin seniors rely on this program to choose the prescription drug coverage that is right for them at prices they can afford," Gov. Evers said. "I am pleased to be able to announce they can continue to rely on this coverage for years to come." SeniorCare is a prescription drug assistance program for Wisconsin residents who are 65 years of age or older who meet the eligibility criteria. With a $30 annual enrollment fee, copayments ranging from $5 to $15, and no gaps in coverage, SeniorCare provides more comprehensive and less expensive coverage than Medicare Part D.
"Nearly 50,000 Wisconsin seniors depend on this program to help with the cost of their prescription medications," said DHS Secretary-designee Andrea Palm. "A 10-year approval from the federal government is rare and speaks to the high quality work of our staff who are dedicated to improving the health and wellbeing of Wisconsin residents." DHS submitted an application in June 2018 requesting an extension of its Section 1115 Research and Demonstration waiver, which is known as the SeniorCare Prescription Drug Assistance Program. After the waiver was submitted, there was a public comment period. DHS received, reviewed, and responded to 532 comments during that period. A three-year waiver expired on December 31, 2018. The 10-year extension allows the program to continue to operate through December of 2028.